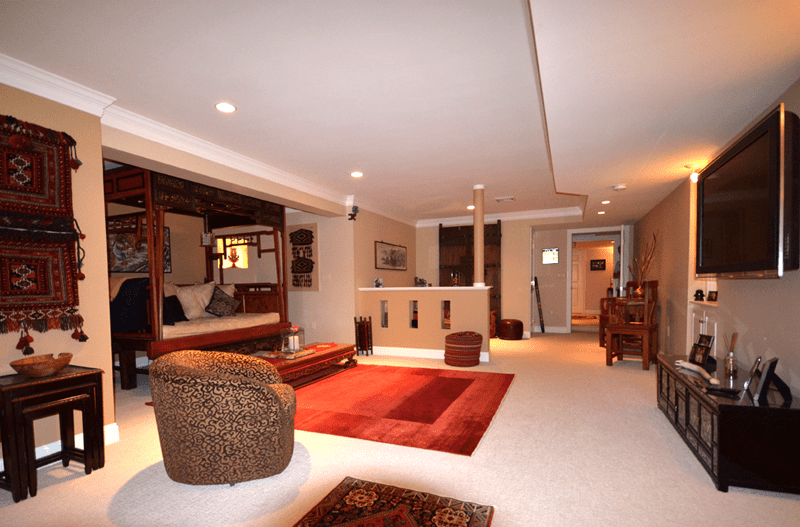 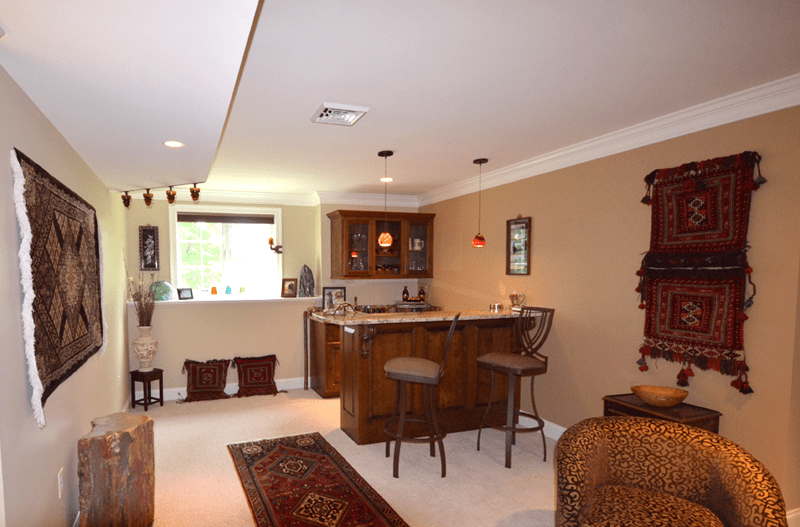 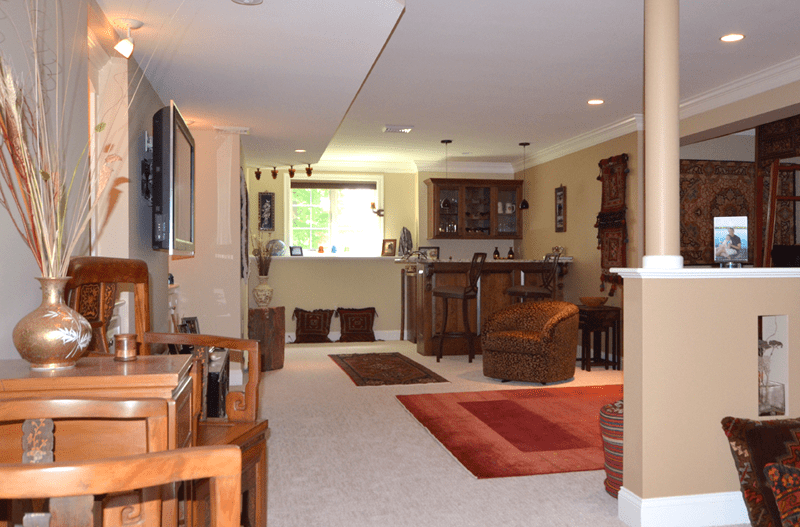 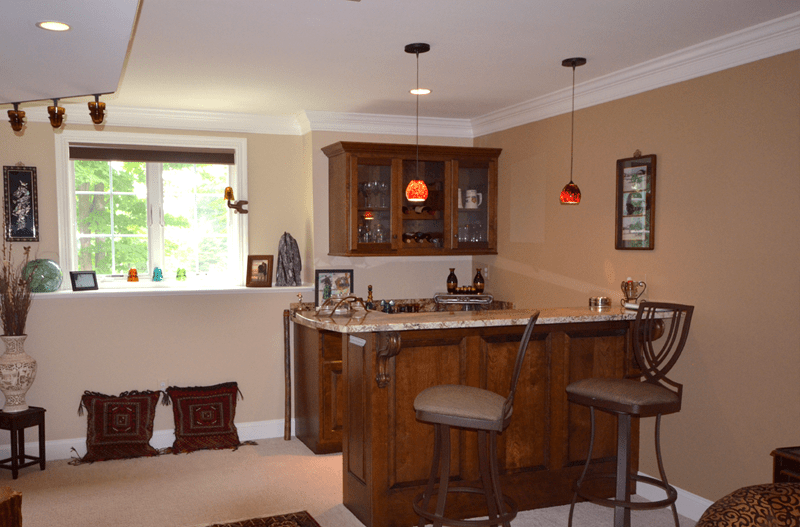 A great example of how a finished basement can provide highly desirable living space. 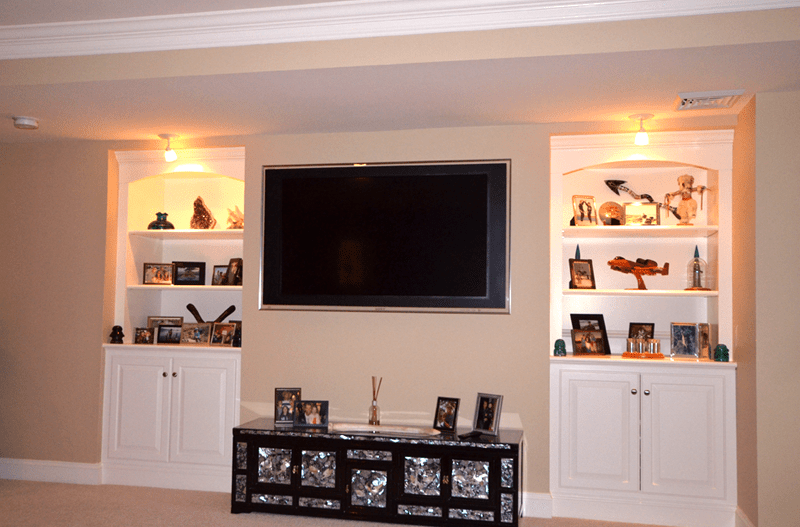 Perfect for a “ Man Cave “ or family living and entertainment. 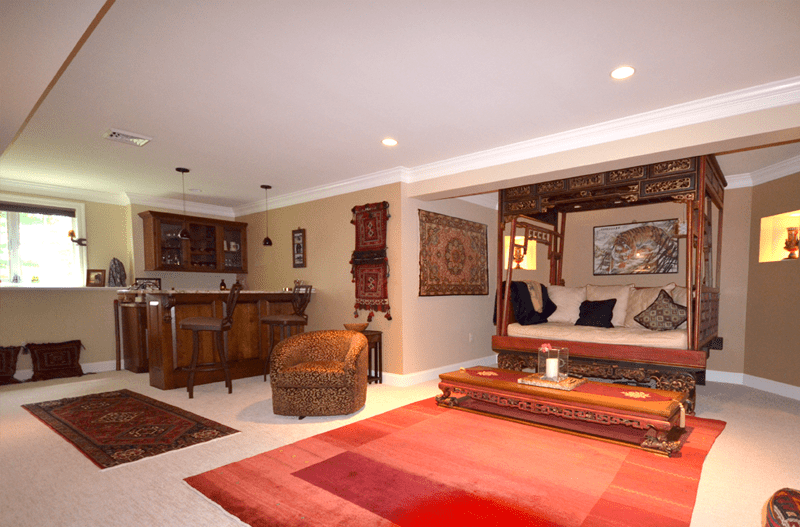 Let your mind wander and we’ll be glad to design a space to suit your life style!